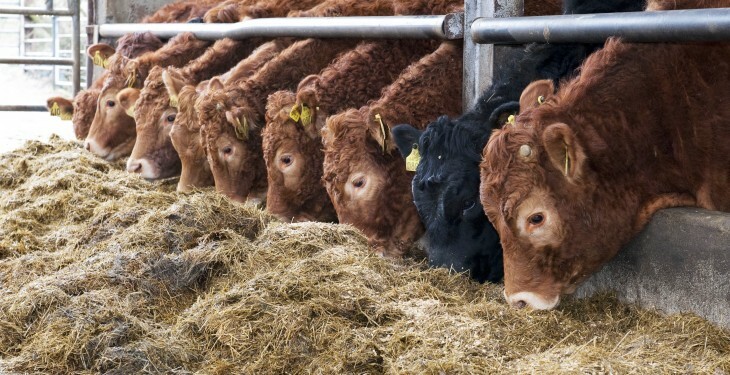 There is no evidence that out-of-spec animals are being sold by beef factories as under age beef, according to the Minister for Agriculture, Simon Coveney. Currently, out-of-spec animals are not eligible for the 12c/kg bonus payable on in-spec Quality Assured animals. 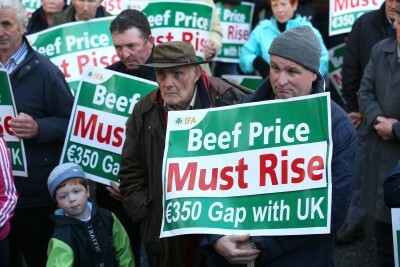 He was responding recently to a parliamentary question by Galway TD Sean Kyne, who asked the Minister if over 30-month old beef is not being sold as being premium under 30-month old beef by beef plants. He also questioned the Minister as to Bord Bia’s role in investigating issues of traceability of Irish beef. 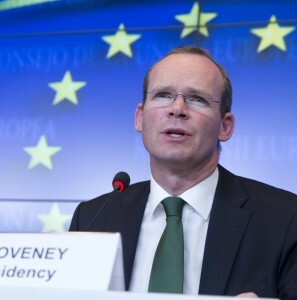 In response, Minister Coveney said he is satisfied that the full system of traceability across all chains of supply and production ensures that the beef industry operates to the highest standard of traceability, which is necessary to ensure the placing of Irish beef as a premium product in many markets across the world. Regarding the sale of over 30-month-old beef as under 30-month-old beef by beef plants, he said he has no evidence that any such practice is engaged in by beef processors. In relation to the role of Bord Bia, the Minister said while it has no statutory role in the traceability of beef, there are currently over 52,000 producers and 120 processors and packers certified members across all the Bord Bia Quality Assurance Schemes. They are inspected regularly by Bord Bia before they can be certified and allowed use of the Quality Mark. Each processor receives one announced and one unannounced Bord Bia Meat Processor Quality Assurance Scheme (MPQAS) audit every 24 months. The MPQAS scheme has over 500 requirements that typically require two auditor days in a beef abbattoir/boning hall situation. 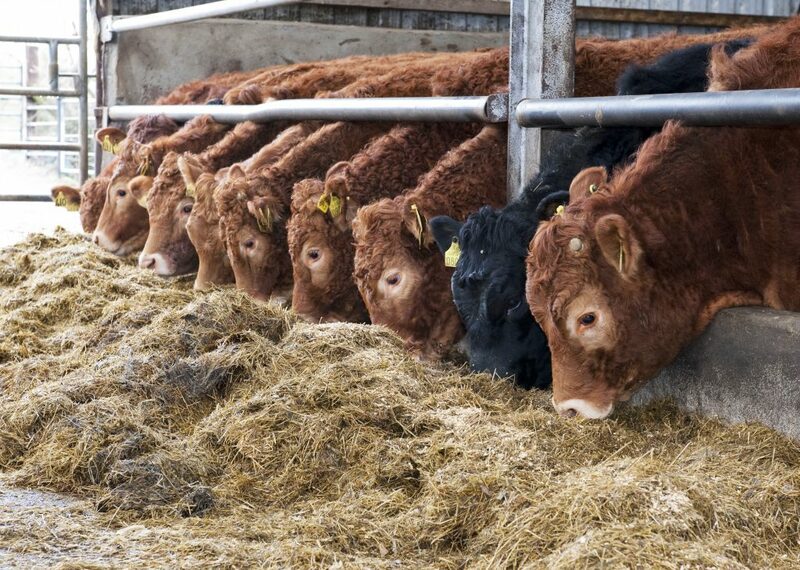 As part of the Quality Assurance Scheme, processors must have in place a documented product identification and traceability procedure/system which must permit full traceability at all stages of all processes and along the supply chain from an original Bord Bia certified herd of origin to the customer. Recent weeks has seen processors impose stricter specifications on beef producers in terms of the age and weight of their cattle. The move has sparked widespread anger for farm organisations. IFA Livestock Committee Chairman, Henry Burns has said the way the meat factories are imposing weight limits and age penalties on farmers and ‘quality stock’ is a complete breach of the outcomes agreed by Minister Coveney in the Beef Forum and a move to undermine the Quality Payment System.